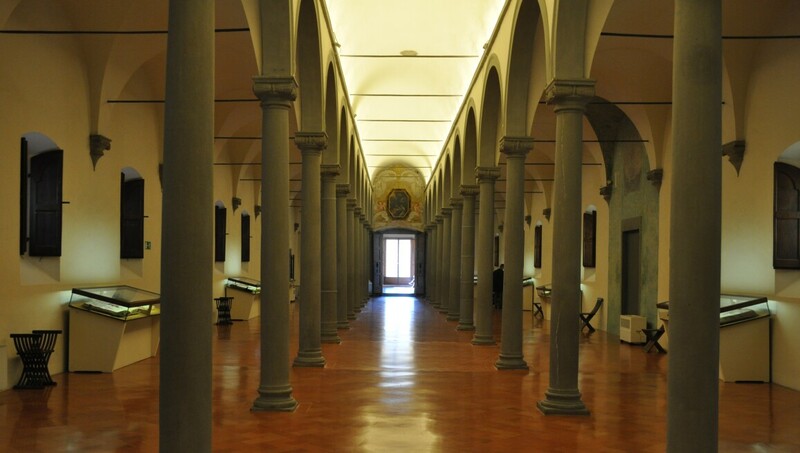 This museum occupies a vast area of the Dominican convent of San Marco and preserves much of its original atmosphere. Founded in 1436 and designed by the architect Michelozzo di Bartolomeo Michelozzi, the convent played an important role in the cultural and religious life of Florence, especially during the time of Girolamo Savonarola, the Italian Dominican friar. The museum owes its renown to the paintings of Fra Angelico, one of the great artists of the Renaissance, who frescoed extensive areas of the convent. Other works by Angelico of various provenances were assembled here during the 20th century, resulting in a remarkable collection of the artist’s works. Closed 2nd and 4th Monday and 1st, 3rd, 5th Sunday of each month, January 1, December 25.